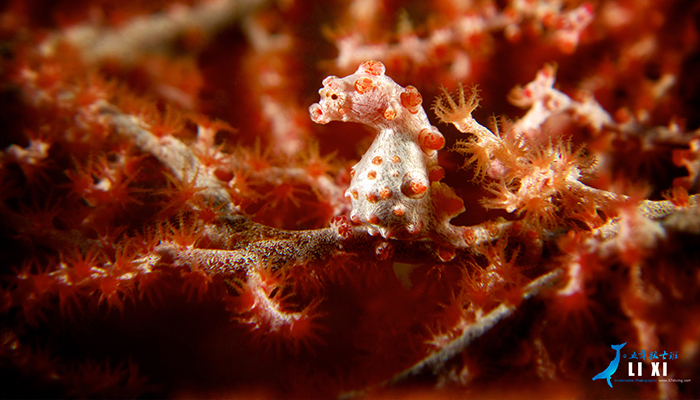 Capturing Critters in Lembeh is back!! January 2020 will be our 8th annual workshop – what a great way to start the new year!! Once again we will be hosting THREE heavy weight, world class Photo Pros: Todd Winner, Saeed Rashid and Joseph Tepper. The 10 day workshop will be packed with incredible diving, presentations from the Pro’s and one on one instruction and feedback. 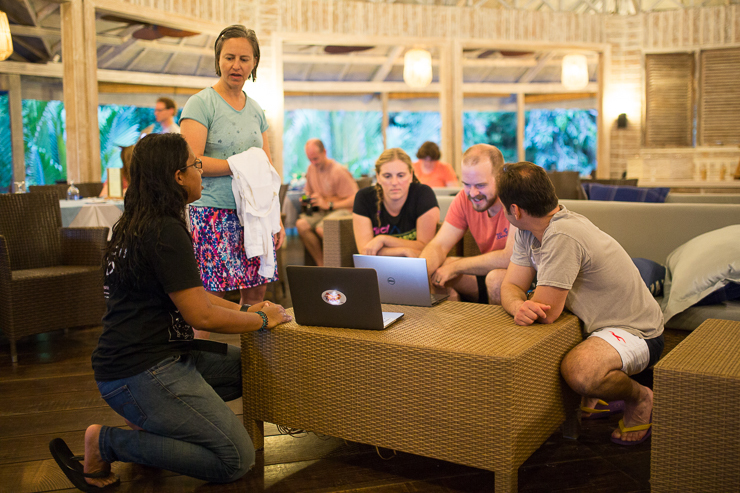 8th – 11th January: Pre-workshop – time to relax and unwind after travelling and enjoy some of Lembeh’s famous dive sites. 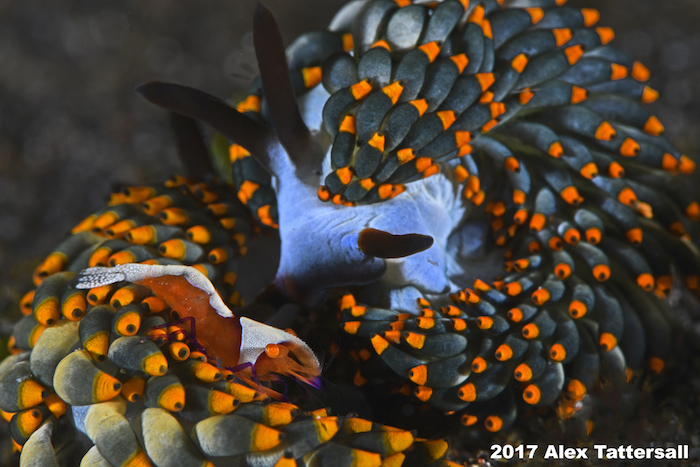 Our three visiting Pros will be working alongside our full time, in-house Photo Pro, Frederic Juneau, as well as our two Marine Biologists Dimpy Jacobs and Agustian Peloa. With a phenomenal team behind you, you’ll be taking home some of your best images to date. No matter what level of photographer or videographer you are, you’ll learn how to take your underwater imaging to the next level. Whether you are diving with a compact camera, bringing a totally new camera set up with you or an advanced DSLR you’ll learn how to get the best shots possible from your system. “Workshop Member Time” (one-on-one) with the pros: maximize your learning curve before, between or after your dives. Master the techniques presented or sort out your processing woes. Daily seminars by our professional presenters on a wide range of customized topics followed by practical in-water application. Unsurpassed dive guide attention and superlative resort service to compliment the entire event. We highly recommend spending 3 nights (or more) before and after the event to give you time to relax, and make practice dives before hand and to put your new skills into action afterwards! 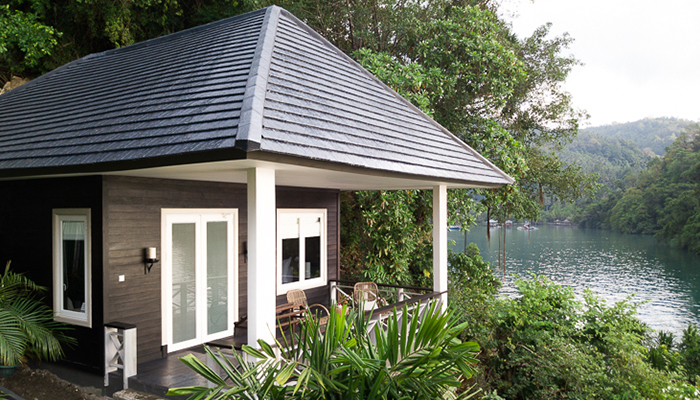 We look forward to welcoming you to Lembeh Resort soon!